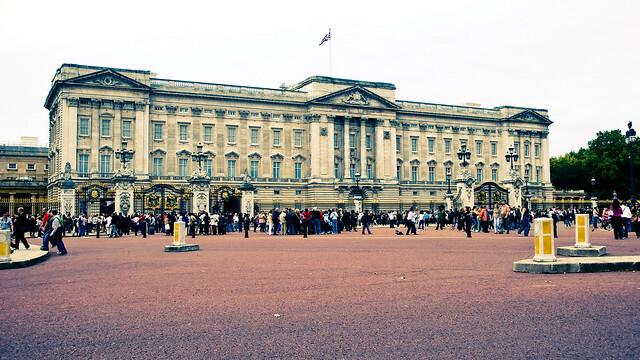 Let’s start with the most obvious destination of all: Buckingham Palace. Not only is this grand palace one of the world’s most popular landmarks, it is also the official residence of the British family. There are a total of nineteen staterooms that the public can explore, but it is in the open gardens that Her Majesty has been spotted on a number of occasions. According to those who have seen her, she often steps outside to walk her beloved corgi dogs and see visitors who have come to admire her magnificent home. Back in London, visitors who arrive in late May could very well find themselves at the Chelsea Flower Show, rubbing shoulders with royalty. As a proud supporter of the Royal Horticultural Society, the Queen can often be found among the festivities with her relatives. 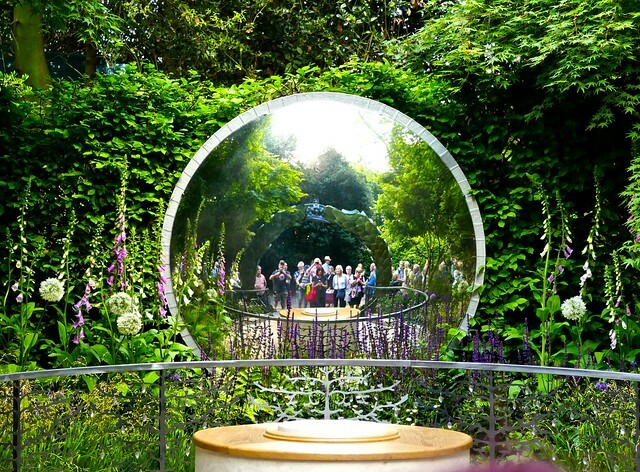 So, not only is this a great chance to see the world’s most innovative, immense gardens (it’s far more interesting than you would think), it is also a great chance to see The Queen and company. 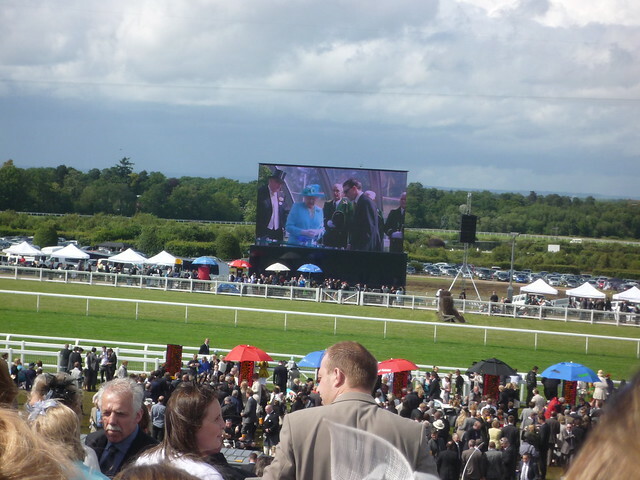 Almost every year since 1711, horse races have been held at Royal Ascot during the third week of June. These prestigious races are attended by some of the world’s most famous horses, jockeys, and trainers, as well as numerous celebrities who love to watch the races. In 2017 alone, Kelly Brook, Holly Willoughby, and Piers Morgan were just some of the celebs spotted. Every year it is the royal family that draws more attention than any other attendee. The Queen, Prince Philip, Prince William, Kate Middleton, Prince Charles, the Duchess of Cornwall, Carole Middleton, and Zara Phillips all made appearances at Royal Ascot last year. While Berkshire has the Royal Ascot, Scotland has the Braemar Highland Gathering, an extraordinary event that has occurred annually since 1832. Every year on the first Saturday of September, The Princess Royal and Duke of Fife Memorial Park hosts massive crowds who have come to see athletes compete in Heavy Events, Tug of War, Highland Dancing and other fundamentally Scottish activities. 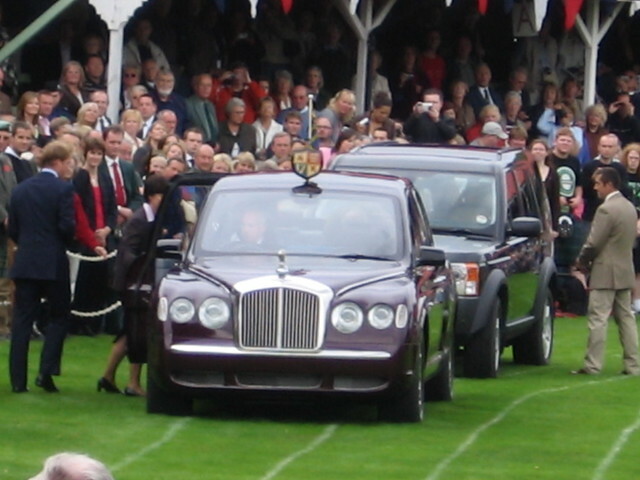 Numerous celebrities can be found at the Gathering, but few are more loyal than Queen Elizabeth II who attends every year, often accompanied by other members of her family. Founded in 1707, Fortnum & Mason began as a small store selling Queen Anne’s half-used candle wax. Over the years, the store’s inventory has changed somewhat, but it is still very much linked with the royal family. In 1854, Queen Victoria ordered the owners to send “concentrated beef tea” to troops involved in the Crimean War. They provided food for royals visiting during King George V’s Jubilee in 1935 and, of course, Fortnum & Mason is rumoured to create hampers especially for Queen Elizabeth II. Her Majesty has been known to pop in every so often, so it might be worth stopping by. Situated on Charing Cross Road, just a short walk from the Golden Jubilee Bridge, you’ll find the UK’s largest international-style casino, The Hippodrome Casino. Featuring four floors dedicated almost entirely to gaming, the venue almost rivals its online platform, The Hippodrome Casino, in terms of games available. There’s also an award-winning restaurant, a cabaret room and six bars, this venue is the ultimate nightlife destination. So really, we weren’t all that surprised when Princess Beatrice was spotted dancing the night away at The Hippodrome Casino last year. Hopefully, more royals will start visiting the venue in the future, you never know! Another popular destination for members of the royal family is the Bluebird restaurant in Chelsea. Their most famous patron by far is none other than The Duchess of Cambridge, who has frequently been seen there dining with family and friends. Described as “a local neighborhood restaurant on a grand scale”, Bluebird is an absolutely gorgeous eatery with a diverse, eclectic menu packed with things everyone can enjoy. Chances are you’ll have to call ahead to make reservations, but it will be worth it if you see Kate Middleton. Of course, we can’t guarantee that you will see the royals at any of the places on this list – except for Madame Tussauds. Even then, we’re being a little cheeky by adding it! Still, if you want to shake the Queen’s hand then Madame Tussauds is your best bet. 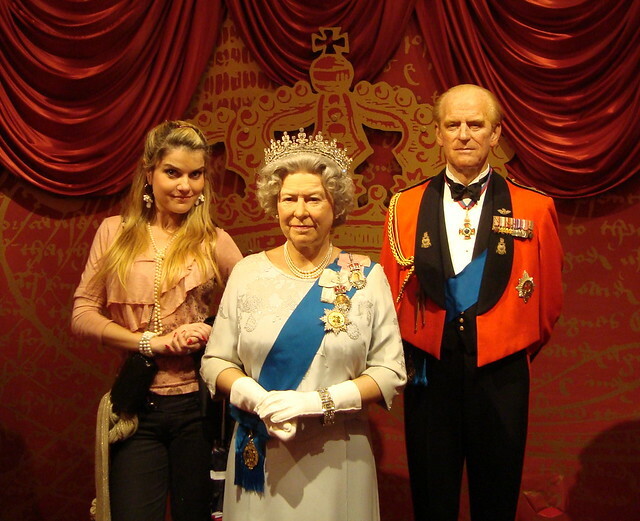 Located in the West End just a few seconds away from Regent’s Park, this venue is a top visitor attraction where you’ll find waxwork versions of Her Majesty, Prince Charles, Prince William, Prince Harry and more. There may even be a Meghan Markle soon! There you have it! Now you can casually run into a member of the royal family member and have a great day out at the same time. Have you ever seen The Queen or any of her relatives out and about? If so, let us know in the comments below.